Up and coming rapper Iamsu! showcases a new music video for his smooth track “Hispter Girls” featured on his KILT II album. The Bay Area native hits the streets in his latest visual alongside his HBK Gang crew and performs to the camera while he laces the track with rhymes about different women. 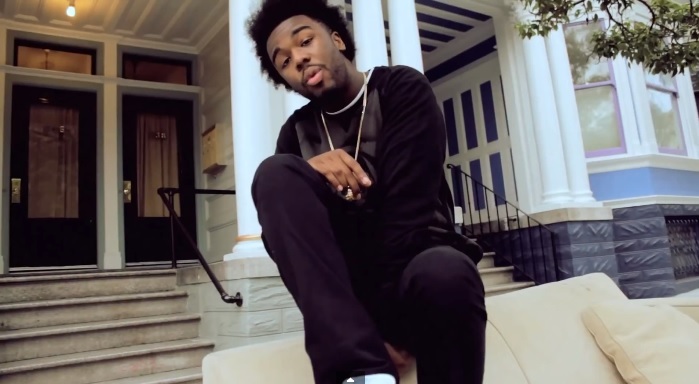 Take a look as Iamsu! breaks down the motives behind certain types of ladies and takes the opportunity to give a shout out to the quirky Hipster women of the world along the song’s chorus. This entry was posted in Music, Video and tagged hip hop, hipster girls, iamsu, kilt II, Music Video, rap, Trackademicks. Bookmark the permalink.